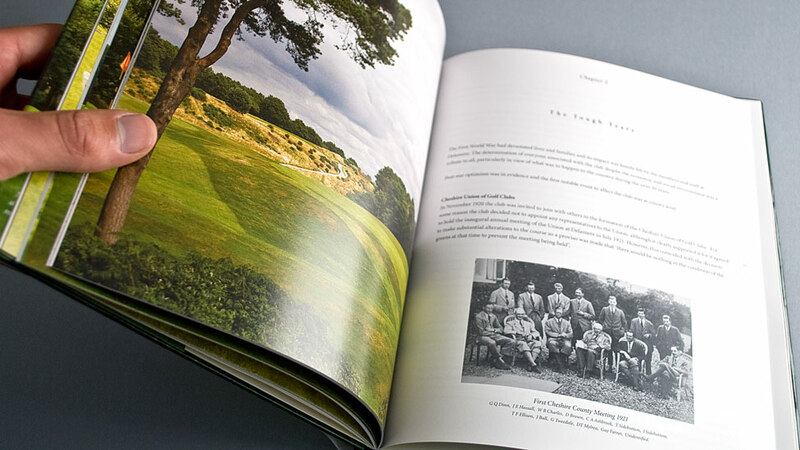 Written by Bill Briggs and Mark Rowlinson, the commemorative hard bound book was produced to celebrate 100 years of Delamere Golf Club. 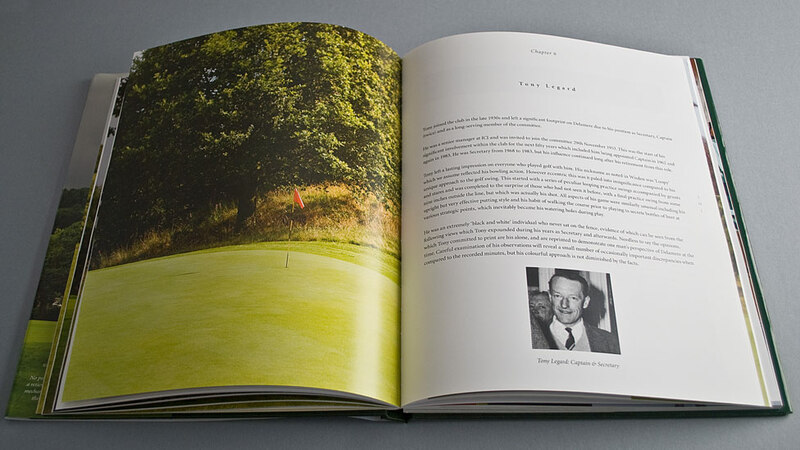 The book design is sympathetic to the fantastic photographic archive supplied by both club members and professional photo shoots. The full bleed images provide real impact for the reader. 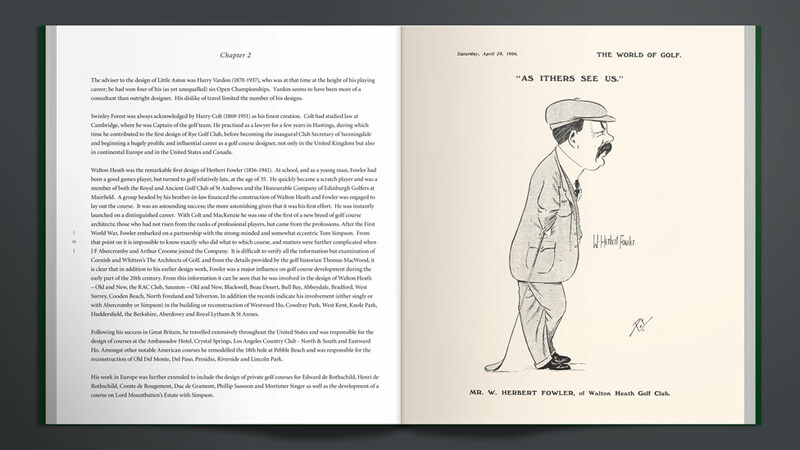 Alongside these, Bill and Mark’s engaging and informative prose covering a hundred years of history is designed and laid out in a way that makes it highly legible and interesting to read. A traditional font was used for the body copy, with increased leading for ease of reading. 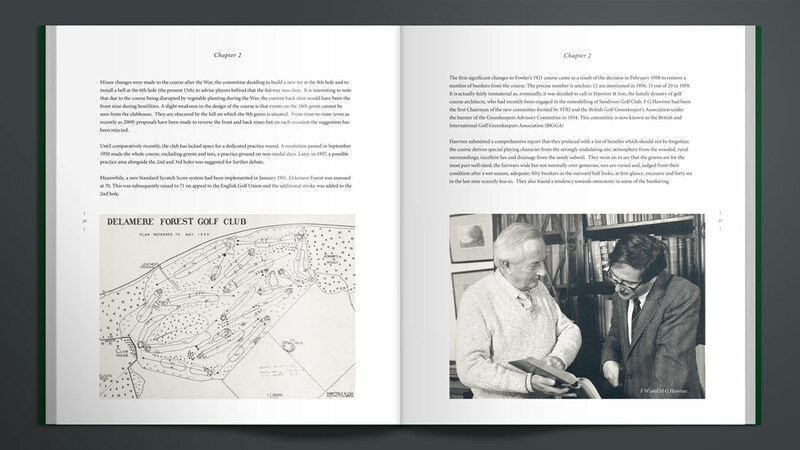 The book design also makes a fitting tribute to the key figures – past and present – who have had a significant role in shaping the legacy of this unique golf course. 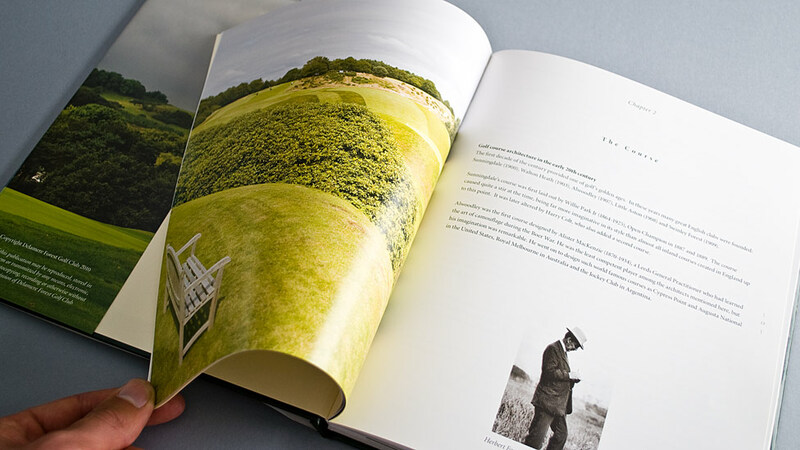 Parker's skill for beautiful print design was called upon by AstraZeneca when they commissioned us to produce a coffee table brochure design to celebrate their half centenary on site at Alderley Park. 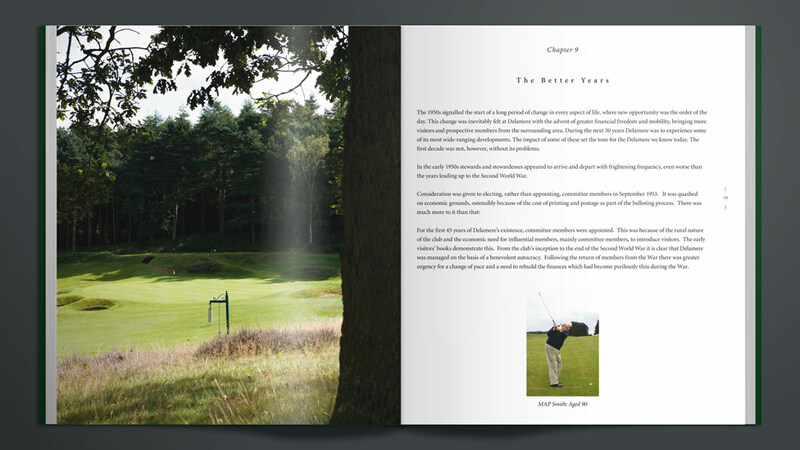 When considering print design, information booklets are a great and cost-effective way of keeping customers informed. As one of the North West's largest utility companies, United Utilities really understand the value of building good customer relations.